Pretty much every two-bob games console or Blu-ray player is capable of streaming content from the likes of Netflix these days, so what can a company known for its line of low-cost video streaming boxes do to stand out from the crowd? Simple, you just raise a ton of cash and start developing software as well. At least, that’s what Roku is attempting to do. Yesterday, the company announced it had raised $60 million (about £40 million) from new investors, and is now looking to to transform itself from a maker of simple companion boxes to yet another fully-fledged smart TV platform. The funds to make it happen were secured from new investors Fidelity and Hearst Corp., as well as existing investors News Corp., and BskyB. Roku still intends to keep making its boxes, but at the same time its planning to expand and bake its software directly into a new generation of smart TVs – a move that’s no doubt been encouraged by Microsoft’s own attempt to take over the living room with its new Xbox One console. 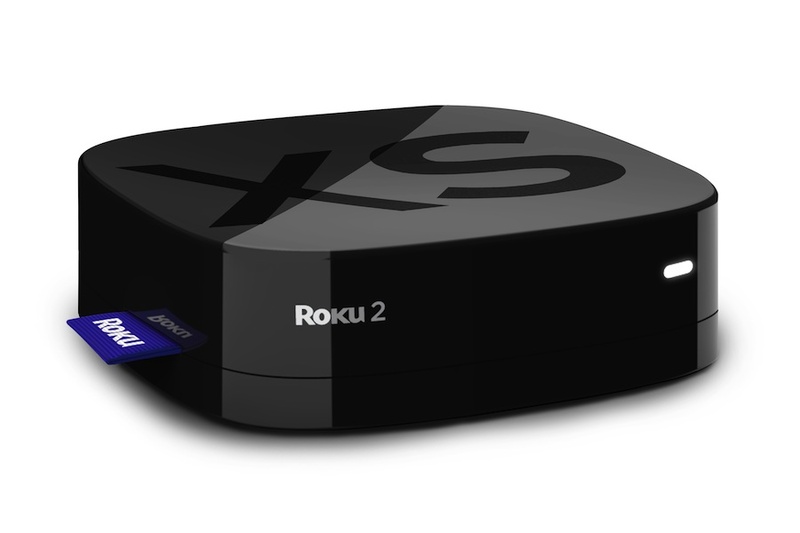 Roku’s plans make sense considering the competition these days – what with every console, set-top box, smartphone and tablet capable of doing more or less the same thing, Roku’s streaming boxes really aren’t that appealing any more. In its press release, Roku is a bit vague about what it intends to do with its money, but All Things D later squeezed some more details out of CEO Anthony Wood. “According to Wood, the money will be used to fund a new push for Roku, which aims to have its new software installed as the de facto operating system for a new batch of smart TVs that are about to hit the market,” says All Things D’s Peter Kafka. For now, Roku’s core business remains its streaming box, although not long ago it branched out with the addition of the Roku streaming stick which can be plugged directly into any compatible TVs MHL port. Besides that, its partnered with a number of smaller TV makers, including Coby, Harman-Kardon, Hisense, TCL, Vox, which are all marketing their TVs as “Roku Ready”, and no doubt these will be among the first to come with an embedded version of its software.